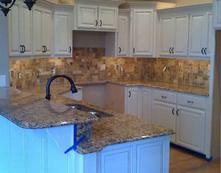 Here are examples of recent jobs. Design your home with the many styles and colors of ceramic and porcelain tiles. We carry a wide selection of flooring products including carpet, carpet tile, ceramic and porcelain tile, wood flooring, laminates, vinyl, plus many more products for commercial or residential. Our staff has practical in-field experience to help guide you through your flooring purchase. We can share what works, what lasts, and what will save you money. 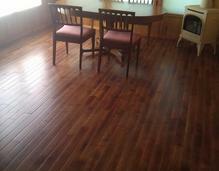 We are dedicated to serving our clients and helping them enhance their floors. 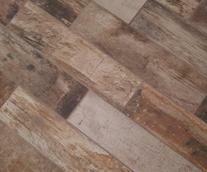 Seriously, there are thousands upon thousands of flooring products available. You could spend hundreds of hours looking on the Internet for that perfect fit. First, lets stick to the basics. What look do you want for your home? 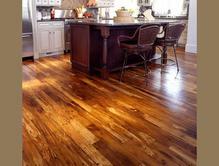 What products such as wood, tile, carpet or any of the other products available do you want in your home? What is best for your family and your family activities? What is your budget? We also have links to some of the manufactures products we carry.